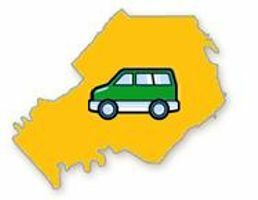 Volunteer Assisted Transportation program is seeking volunteer drivers to assist seniors and people with disabilities to medical appointments, shopping trips, beauty appointments, and other fun activities! Professional training and vehicles are provided. Volunteers will drive agency-owned, hybrid sedans or wheelchair accessible mini-vans and receive training to include First Aid and CPR certification! Volunteers are needed for weekdays, evenings and weekends. Drivers must be 21 years of age and have at least 3 years of driving experience. Flexible scheduling is available to all volunteers.